There are many factors that play a role in maintaining beautiful, healthy looking hair. One essential factor for optimal hair growth and health is proper nutrients. Though it is best to follow a healthy diet packed full of nutritious fruits and vegetables, sometimes we just don’t hit our goal of consuming enough vitamins and minerals. This is where hair supplements can come into play. If you aren’t getting the recommended daily dose of vitamins and minerals, don’t worry. Keranique Daily Essentials are specially formulated to give your hair the essential nutrients and antioxidants to grow and become healthy. B-complex group vitamins essential to healthy hair growth include thiamine, riboflavin, niacin, pantothenic acid, vitamin B6 & B12 and folate. Pantothenic acid, better known as vitamin B5, is also an essential vitamin that contributes to strengthening hair follicles and helping them function properly. 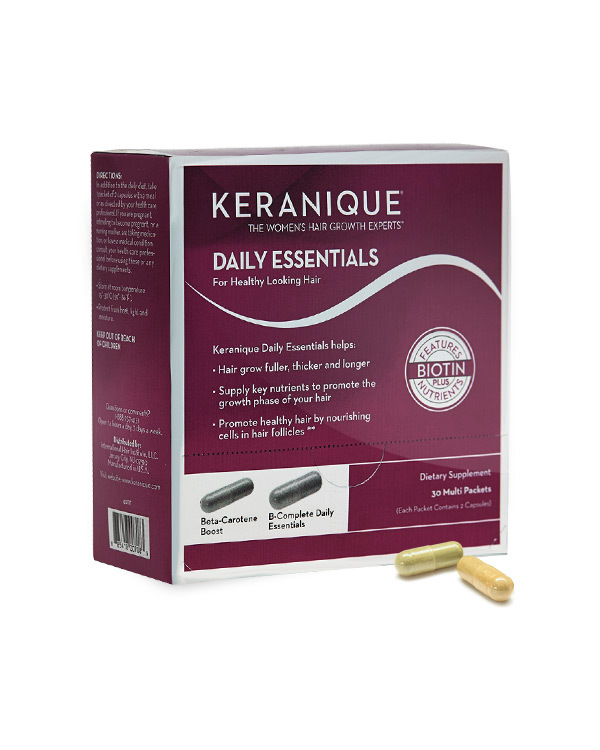 The Keranique Daily Essentials are the perfect blend of vitamins and minerals to help you look your best and feel your best. 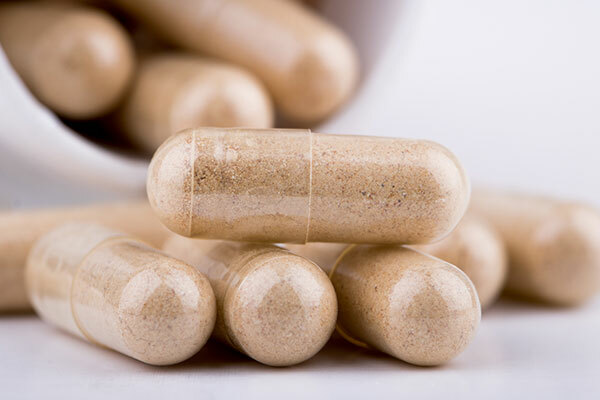 Key benefits of taking the daily essential supplements include maintaining overall health and providing antioxidant nutrients to help protect your hair from harmful free radicals. This entry was posted in Food, Hair Care, Keranique Products and tagged hair care, hair growth, hair regrowth, hair regrowth treatment, hair tips. I love your product. I have been using almost 4 months and the change n my hair is remarkable! Thank you keranique. Hi Kim, we are so happy to hear about your success!! Please don’t hesitate to reach out if you have any questions or concerns, our Customer Service team is available 24 hours a day at (888)237-4131. Thank you where can I get this supplement? What are the side effects of this product. Hi Doris, although there are no known side effects or interactions with medications with our Keranique Daily Essentials vitamins, We recommend you talk with your doctor about using new vitamins if you have a medical condition that you think might be an issue. 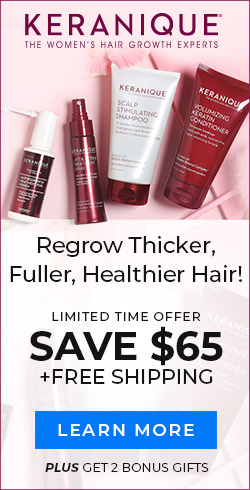 can i order some supplements for keranique or hair product please? Hi Pennie, thank you for your interest. I have sent a contact request to our Customer Relations Liaison to better assist you. My hair grows quickly enough but it lost its thickness!!! I have tried different products in the as such as regaine and the on product on T.V. What are the supplements for please and if I go ahead where and whom do I purchase it from? ?